Wild flower vistas, a digital detox and your biennial dose of vitamin B(lues). We invite you to go analogue, to explore the old school retro-tech of one communal campfire, a vast clear night sky where stars broadcast to you across eons, to be united in music and to find yourself in festival. Set in a biodiversity hotspot on Badimaya Country in the Midwest, Blues for the Bush is hosted by Bush Heritage Australia and the Shire of Perenjori. Enjoy two nights of comfortable complimentary camping on Charles Darwin Reserve, fantastic Blues & World music, International Circus Stars, Free Family Friendly Activities, Eco tours and a fine food market. Friday Transition with the twilight, depart from the everyday and immerse yourself into the magical world of Festival. Opening with Aerial Enchantresses Theaker von Ziarno & Abigail Rose performing acts of grace, courage and accompanied by the ethereal opera singing of Aria Scarlett. Then, the festival main stage comes to life with the joyful, upbeat rhythms of Seychelles islander Grace Barbé, followed by Fire performers Prometheus & The Wild 7. The vast, clear night skies of Charles Darwin Reserve play host to a guided astrological tour by Earthbound Astrology, and what better way to wile the night away than around our communal fire? Then pull on your best dancing boots, and hang onto your saddle as we head into a rollicking concert lineup featuring a giant of the Blues scene, C.W.Stoneking as well as Three Kings, William Crighton , Caiti Baker and WA own James Abberley, Darcy Hay and Zap Circus fire show antics. See concert for details and tickets. 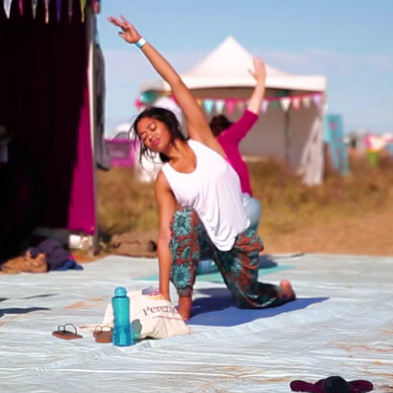 Sunday morning sees the hospitality continue at the Charles Darwin festival site, with not so early morning yoga, live classical music, a hearty breakfast and coffee from our food vendors. Then pack up your camp site and get ready to ‘Circle the Wagons’ as the Blues for the Bush program continues into Perenjori for a delightful Sunday lunch and a Sojourn into history, into arts & craft market and of course more entertainment! 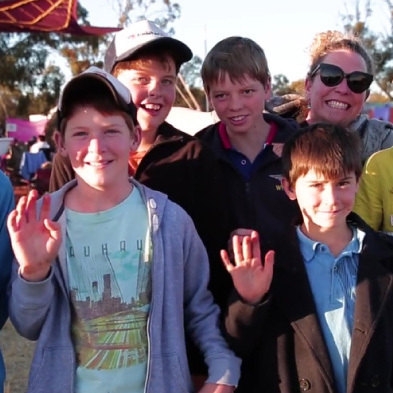 ‘Circle the Wagons’ is another vibrant short term community with long lasting memories! Explore Perenjori’s local history and solve a riddle to win dinner at the Perenjori Pub, find hand crafted treasures at the arts, craft & growers markets (TBC), then head to an iconic Midwestern pub to continue the ‘Festival Revelry’ with more music, fire and circus entertainment. And off course we invite you to join the circle of RV’s & enjoy meeting other fellow adventures for free camping, fireside conversations and the 1965 classic film Cat Ballou.